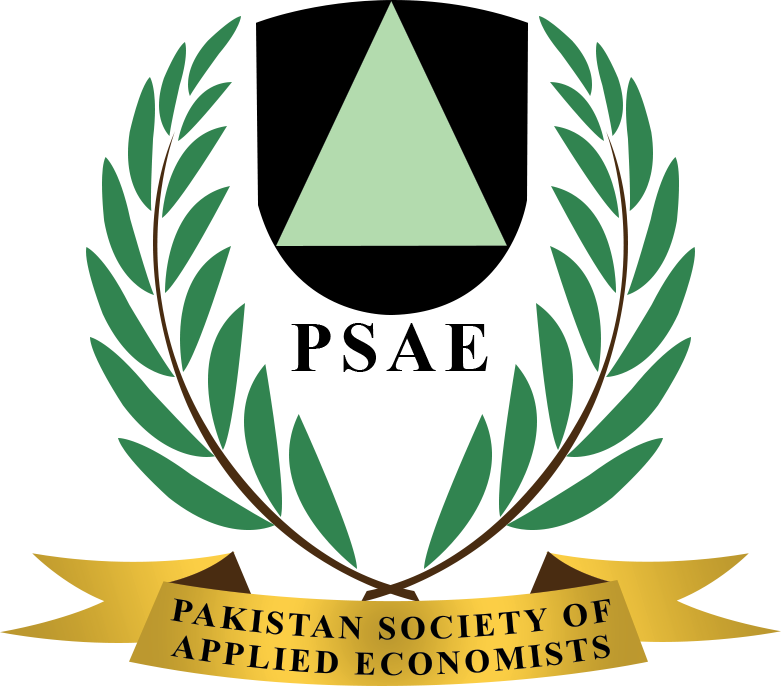 This is an empirical study which follows general to specific approach for finding relevant macroeconomic variables affecting Pakistan’s economic growth. Annualized data between 1976 and 2014, and the auto regressive distributed lag is employed for conducting the analysis. The main findings of this study are consumer price index, gross fixed capital formation, gross national expenditures, remittance and credit extended to private sector which has importance from growth perspective. Gross fixed capital formation and remittance are positively associated with economic growth of a country. Consumer price index, gross national expenditures and domestic credit extended to private sector hamper the long-run growth process. Based on empirical findings, it is recommended to relevant authorities to augment the gross fixed capital formation, attract foreign remittance, control inflation, reduce government expenditures and alleviate government intervention in financial market for achieving the long-run economic growth.